The Sauron Tumbler stands tall and lean to emphasize your custom logo - in 24hrs! 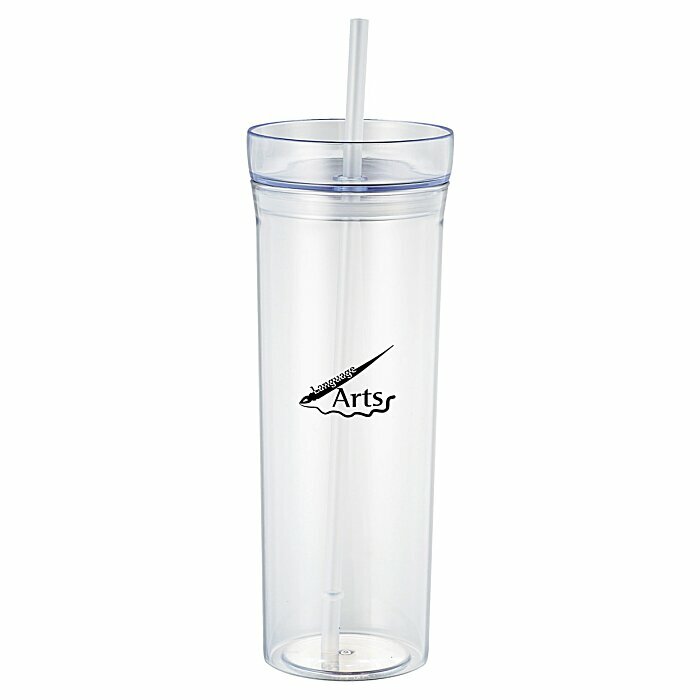 These single-wall tumblers provide a perfect 22-oz serving of refreshments. The translucent plastic body is available in one of your choice of several wide-eyed colors. 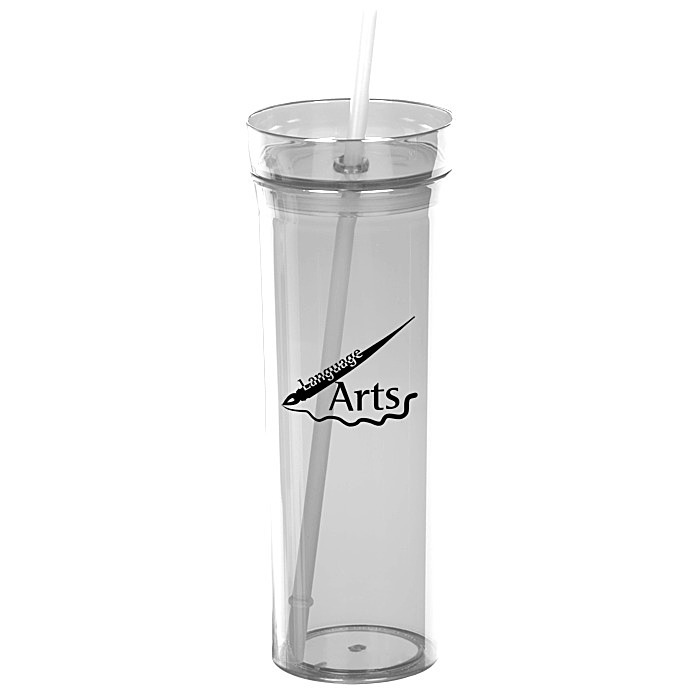 The matching twist-on lid and straw help you avoid unnecessary spills! 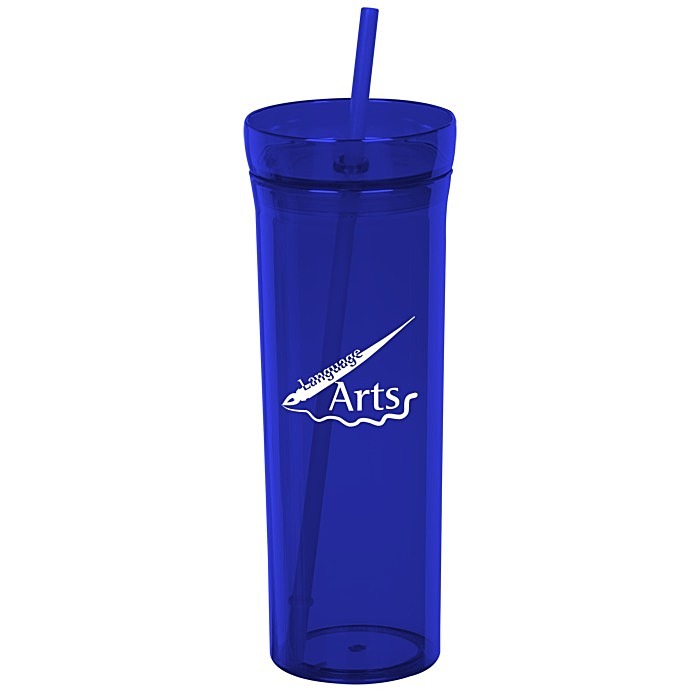 Your price includes a one-color wrap imprint on the tumbler.